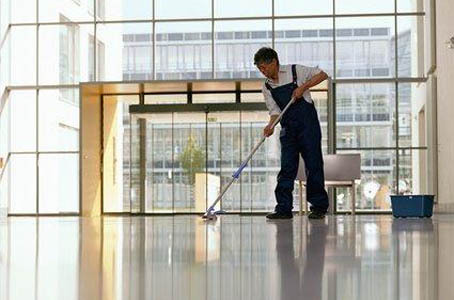 The company provides excellent cleaning services of commercial buildings and premises through its commitment to continuously offer better services; and its employment of the most appropriate staff,. The equipment the company owns and uses, guarantees excellent results. The products the company uses are certified and audited by qualified bodies.